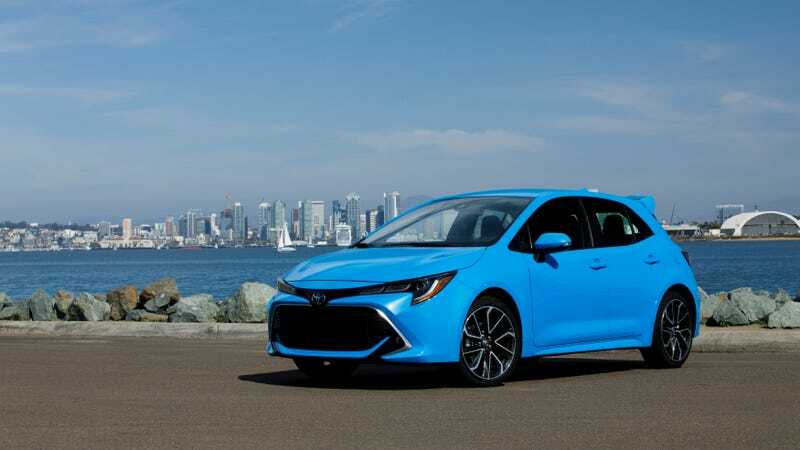 Toyota is already down 7.1% on North American automobile sales this year, as compared to January 2018, and Lexus isn’t far behind with a 2.8% decrease in volume. Only six Toyota nameplates outperformed their individual January 2018 volume, in fact. Corolla sales are up, as are C-HR and 4Runner. On the Lexus side, LS, RC, and ES sales are up. Every other car, truck, van, or SUV in the Toyota lineup experienced a not insignificant sales dip. In January 2018, Toyota reported 167,056 sales in the U.S. market. This year, that number has been reduced to just 156,021. Averaged across each of Toyota’s 1200 plus dealers, that means about 9 fewer cars were sold per dealer last month. That’s an incredible drop in 12 months time. Most of the losses are lead by aging models like the Prius, Sienna, and Land Cruiser, but the new-for-2019 Avalon also saw a huge dip. The Rav4 seeing a sales decrease doesn’t worry me quite as much as the rest of it, as some buyers are likely waiting for delivery of the new tougher-looking updated model to pull that money trigger. For one thing, Americans by and large are buying fewer cars and driving fewer miles. For another thing, the American consumer confidence index dropped 6.4 points last month. Even more telling, consumer expectations index decreased by more than 10 points. When you’re not confident in the economy, and you’re not confident that things will turn around in the short term, that might be a good reason to stay home instead of buying a new car. Then there is the lengthy, volatile, and highly visible government shutdown that saw thousands of government workers without pay for most of the month of January. It’s highly likely this had a knock-on effect on the above consumer confidence. Despite year-on-year growth in 4Runner and C-HR sales, Toyota’s total SUV sales volume decreased by 4.8%. Prius sales volume was halved. It’s not a good start to 2019 for Toyota, or the American auto industry as a whole. It’s going to be a rough and bearish year for U.S. auto sales.